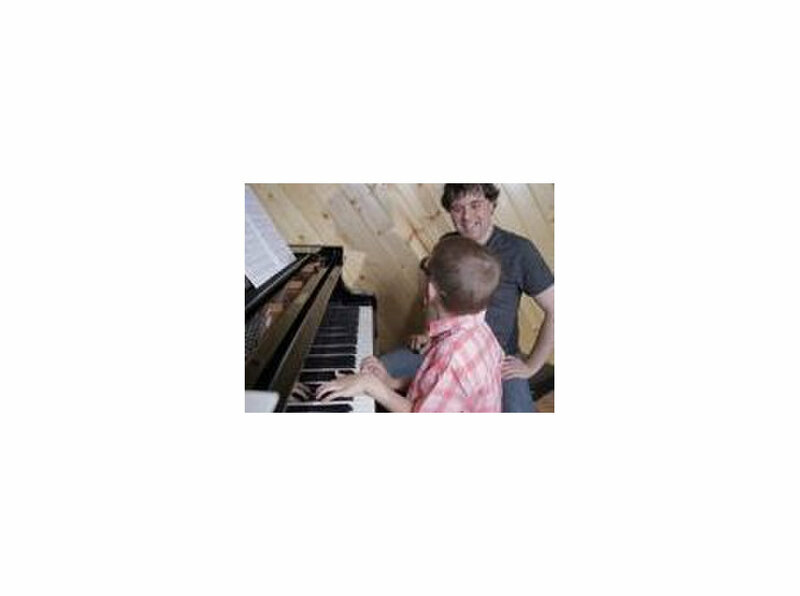 Gary Wehrkamp, New Horizon Music Studios owner, has been teaching for 30 years. 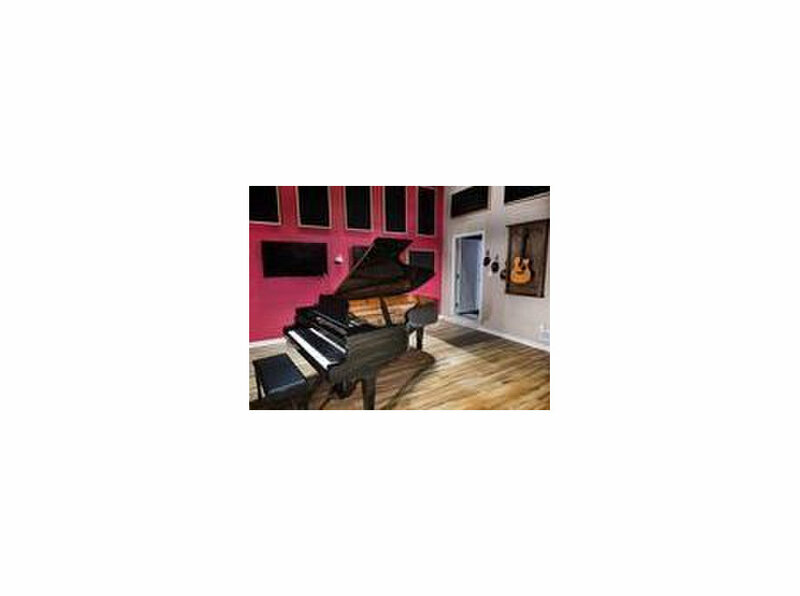 New Horizon Music Studios offers a variety of services to help you reach your professional or personal musical goals. 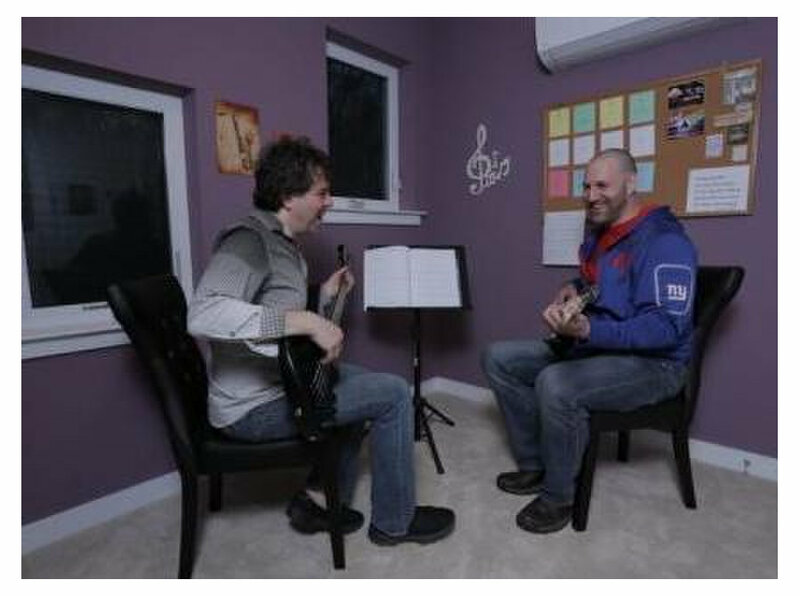 Equipped with experienced music teachers, Gary and his staff offers guitar; bass; drum; vocal; piano; saxophone; and audio engineering lessons. Gary will also record and produce your music. Whatever your musical interests entail, Gary and his staff will take your music to new horizons.